Bruce Hedman, Managing Director of Entropy Research, LLC, has over 35 years of experience in energy technology research, development and commercialization, and is a recognized authority in combined heat and power (CHP) technologies, markets and policies. He has worked extensively with public and private clients to analyze the opportunity for new distributed generation technologies and identify regulatory and institutional hurdles to market development. He has provided technical support and strategic guidance to the U.S. Environmental Protection Agency’s Combined Heat and Power Partnership and the U.S. Department of Energy’s CHP Technology Partnership program. He has worked with a variety of states analyzing the opportunities for and barriers to CHP and distributed generation. Prior to Entropy Research, Dr. Hedman was Technical Director at the Institute for Industrial Productivity (IIP), promoting greenhouse gas reductions through energy efficiency and clean energy programs targeted at industrial energy users in China and the U.S. He was a Vice President at ICF International and led the firm’s CHP consulting services practice in distributed generation practice from 2001 to 2013. Dr. Hedman started his career at the Gas Research Institute in Chicago, holding a variety of research management positions in power generation, alternative fueled vehicles and industrial end-use. 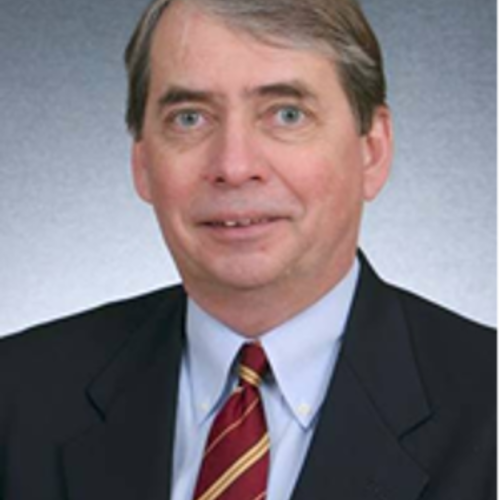 Dr. Hedman is a past chairman of the United States Combined Heat and Power Association, a USCHPA CHP Champion, and an inductee in the American Gas Association’s Industrial and Commercial Hall of Flame. He was named a 2015 Champion of Energy Efficiency by ACEEE for his career-long commitment to industrial energy efficiency and CHP, and received the 2016 CHP Champion award from the Northeast Clean Heat and Power Initiative for his long-standing work in CHP. He has a Ph.D. in Mechanical Engineering from Drexel University in Philadelphia, Pennsylvania.